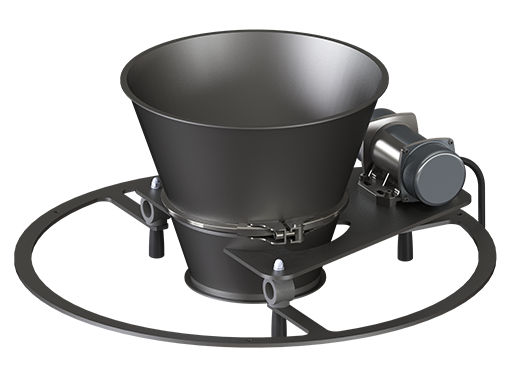 This economically priced sieving machine will suit those needing to sieve products in smaller batches but still requiring a fast, efficient system. 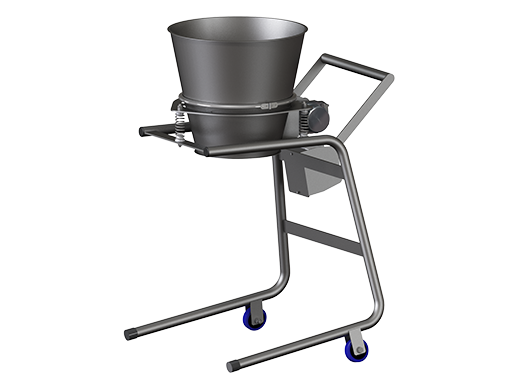 The mobile stand provides a simple means of manoeuvring from one location to another, ideal where multi-tasking is essential or external cleaning is required. 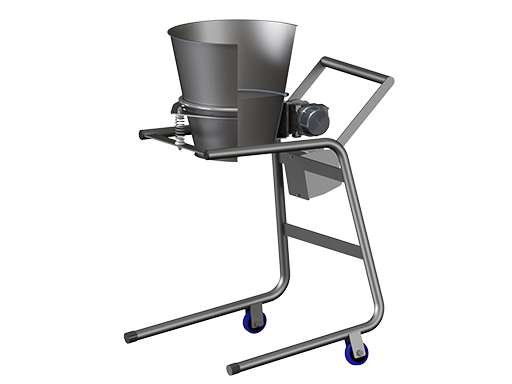 Its stainless steel construction makes this machine suitable for use within the most arduous of environments – ideal for the food, pharmaceutical or chemical industries.